Remington Smisse comes into play! The story of Miss Warple has cast a dark shadow on the World of Twelve. 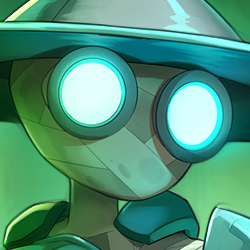 Learn more about our masked thief! Many of you have joined our contest following the story of Miss Warple and Mimine the fearless Bow Meow. You were right! This was indeed our dear Remington Smisse committing mischief. He comes into play in Update 1.62! 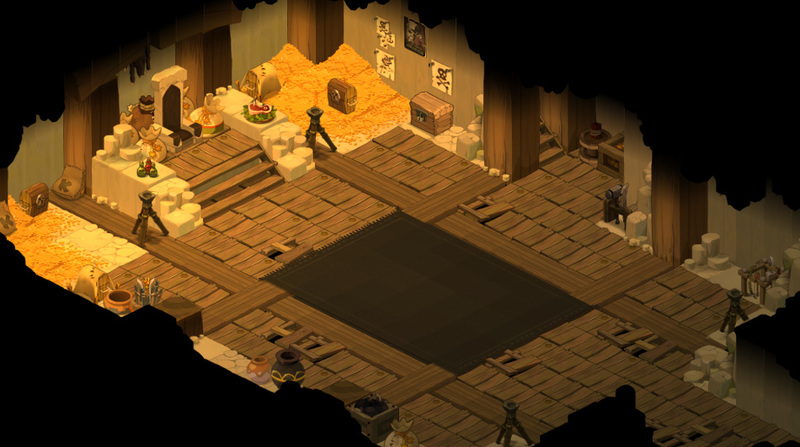 From December, find your favorite bandit in a brand new dungeon, the Bistrogue, level 156-170 in Sufokia. 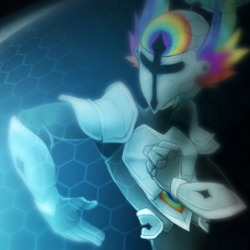 As you probably know, Remington Smisse appears in the WAKFU series. We decided to use his appearance in the series even if he should be younger in the game. We think this iconic appearance gives more impact and what fan would not like to cross swords with his favorite Rogue? 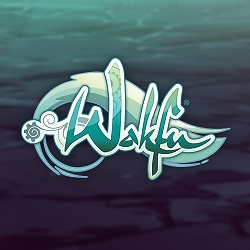 We asked you to guess the name of the thief in our contest to take home a figurine. Thank you all for participating, almost all were right, even if we read "Black Crow"! 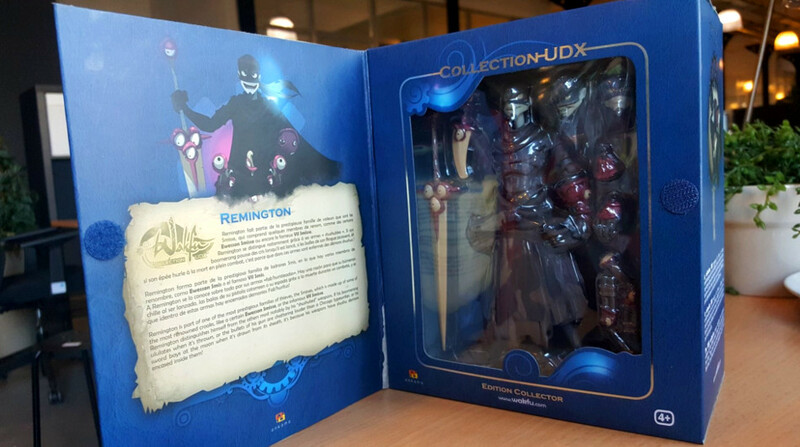 Three cheers to RynthZero, you take home a Remington UDX collector's edition figurine! 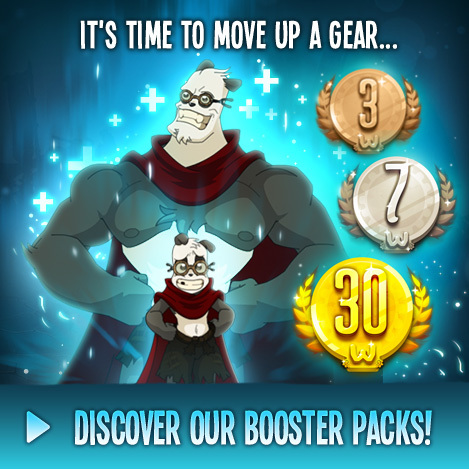 We will contact you by Ankabox shortly on how to claim your prize. After checking with our Courier team, your prize is currently in transit. Your prize is on its way! o joy im so happy! This is great I hope it doesn't require putting a tank in front of boss and healer on the side. Hopefully it's just fun for any roles like dungeons level 1-150. What time frame should I look at for seeing the Ankabox message?